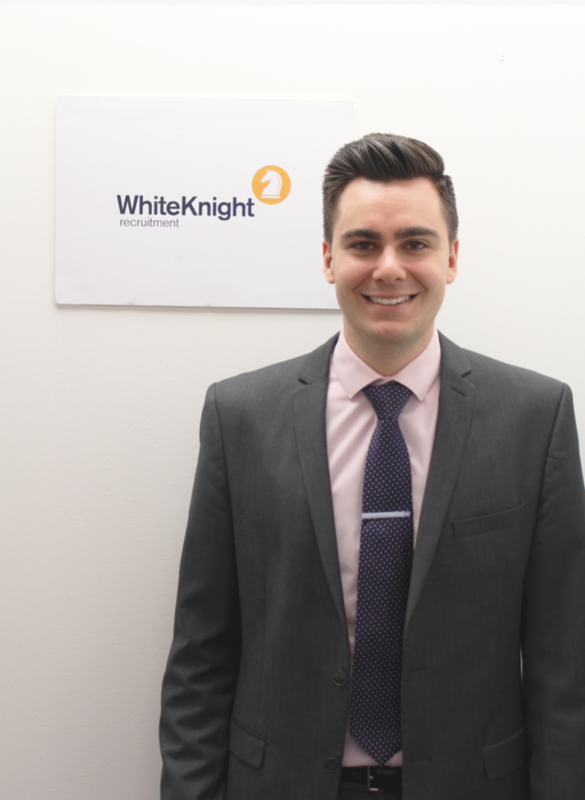 Ben joined White Knight in January 2015 with over 3 year’s recruitment experience and is now our Divisional Manager for the Health and Social Care Permanent team. We assist clients on a national level, whether they are large, small or independents with any care, nursing or management vacancies. 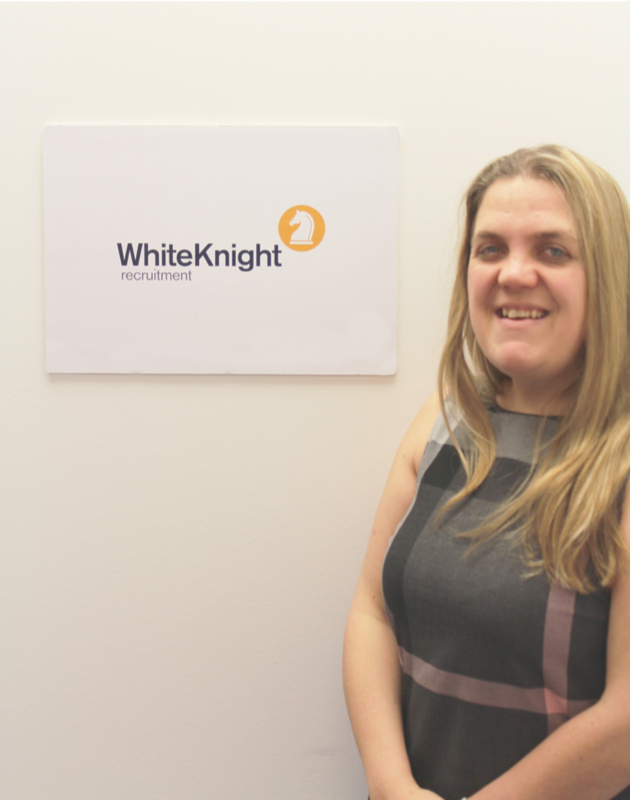 Helen joined White Knight in June 2015 with over 10 years recruitment experience within the Social Care and Public Sectors and is now managing our temporary Health and Social Care division. Helen specialises in recruiting for temporary health and social care professionals for a range of providers across the South. 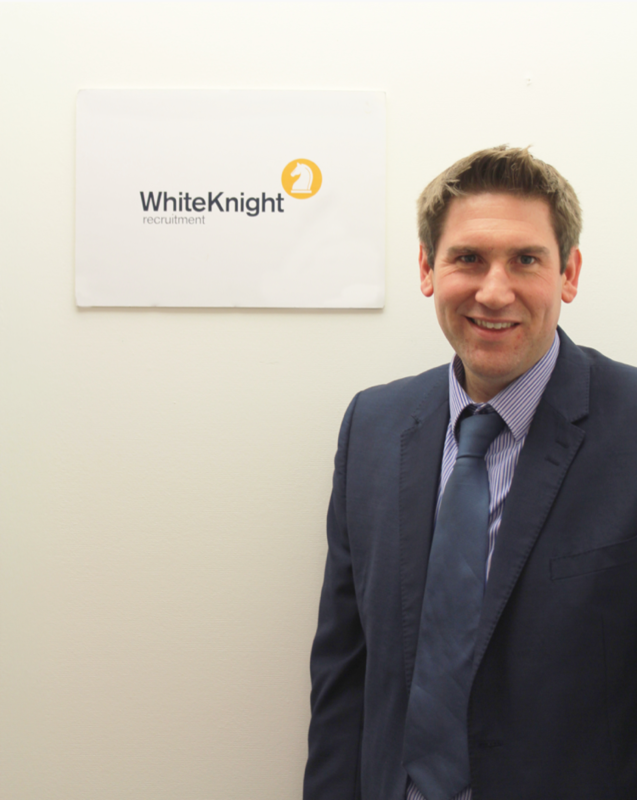 Mark Stevens joined White Knight in July 2014 with over 10 years recruitment experience and is now our Managing Director. Mark has recruited in the Public, Social Housing and Health Social Care sectors since starting his recruitment career in 2003 and has worked with a variety of organisations assisting them with a range of vacancies and recruitment campaigns. Mark oversees the White Knight business and is responsible for all our specialist service lines and is passionate about providing a knowledgeable, quality service to our customers. 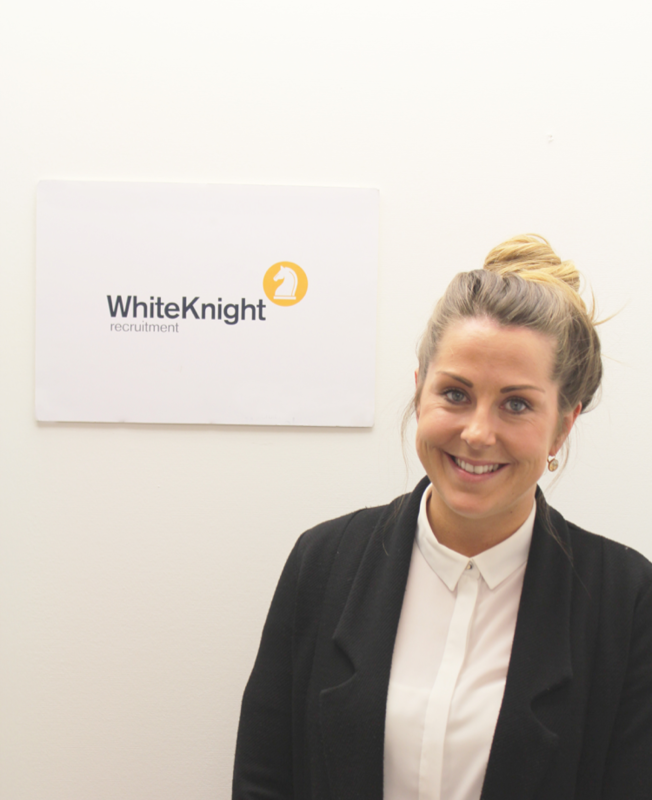 Danielle joined White Knight in January 2016 with nearly 2 year’s recruitment experience and is now one of our specialist Health and Social Care recruiters assisting clients with care, nursing and management vacancies to find quality individuals to add value to their services. With a previous background within the sector, Danielle is best placed to assist our clients as she has first hand experience of working within residential services. 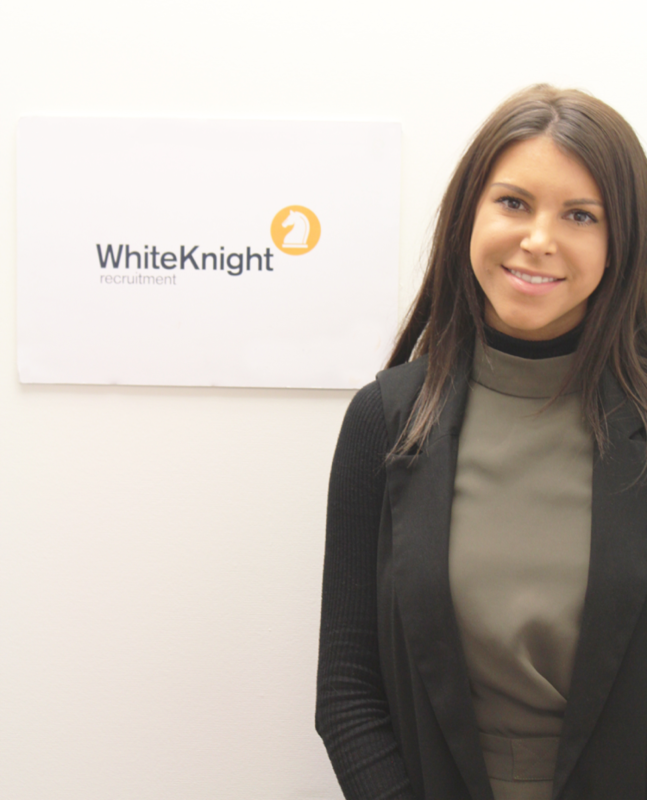 Jasmin joined the White Knight team in February 2016. She works closely with our permanent Health and Social Care team as a Resourcing Specialist, speaking to candidates and existing clients to fill recruitment campaigns or specialist requirements.